Sexting is a practice that has been around as long as mobile phones have. With the advancement in technology, being able to send pictures or video, or being able to get creative with emojis has allowed people to get in touch and lay their desires bare with the touch of the button and the swipe of a screen. But what’s also come with this phenomenon is the advent of text shaming. The screenshotting nature of our modern world means that once it’s been said, there’s no chance it’s going away anytime soon. It is often claimed that nothing is ever deleted on the internet, meaning that even if you believe to have covered all your tracks, there is still the chance of getting caught out. And this can have both positive and negative effects, depending on what side of the accusation you might find yourself. Police in Cincinnati, OH, have used social media as a crime-fighting tool, utilising data to trace location and any encrypted messages that might reveal illegal activities. 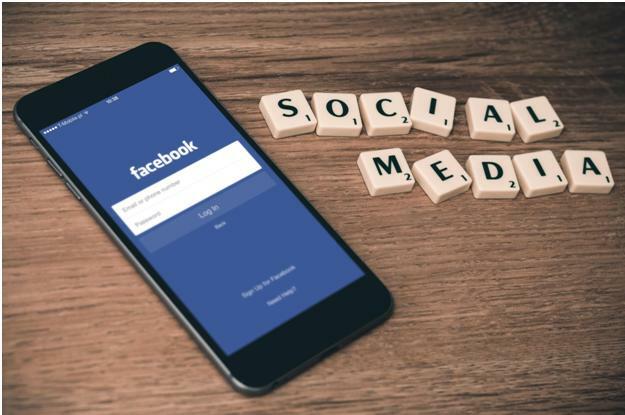 On the other hand, it has become a trend for teenagers to use social media to send potentially offensive messages between one another, with the belief that what is posted will not leave the confines of their private messaging group. While images, GIFs or videos shared through social media are mostly harmless, our culture of content sharing at the tap of a screen can lead to more people than intended viewing potentially offensive material. One recent example of this is the case of Daniel Gearie, who this Halloween dressed up as missing child Madeleine McCann. The image, more than likely originally intended for friends and followers on Twitter, sparked national outrage and prompted the parents of the missing girl to dismiss the culprit as ‘an idiot’. When it comes to social media shaming, it is not just the general public who can fall victim to its fickle ways. Celebrities and public figures are always more likely to receive public scorn due to their frequent presence online, on TV, and in magazines. This had led to instances of harmless social media mistakes, but there are some, such as Nouman Ali Khan, who was recently on the receiving end of shame-by-screenshot. Whether or not NAM deserves the backlash he received is not our place to say, but it is yet a further example of the real dangers of posting anything online, particularly when it comes to private messaging. It is a difficult, tricky grey area in that a private message should be just that, a private message. Could it be compared to phone tapping? Probably not, yet it could potentially lead us down a dark path where, despite the opportunity for communication at the touch of our fingertips, there is a reluctance to say anything at all, should we run the risk of getting caught out. There is a whole debate going on about the government or corporations spying on our every move, but should we not focus the blame closer to home? As with all things in life, there needs to be a level of trust. Perhaps some might believe that NAM was guilty of breaking the trust of his fans, but screenshots can be faked, and there’s a belief in the Muslim community that this is precisely what happened. Whatever the truth, this trend continuing could lead to us being more detached from each other than ever.